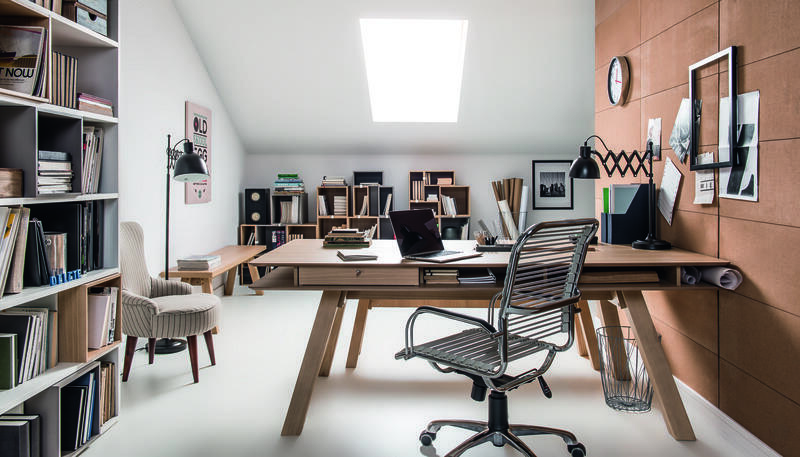 As we settle into 2018, now is the perfect time to think about how you can get your home office organised for the brand new year that lies ahead. 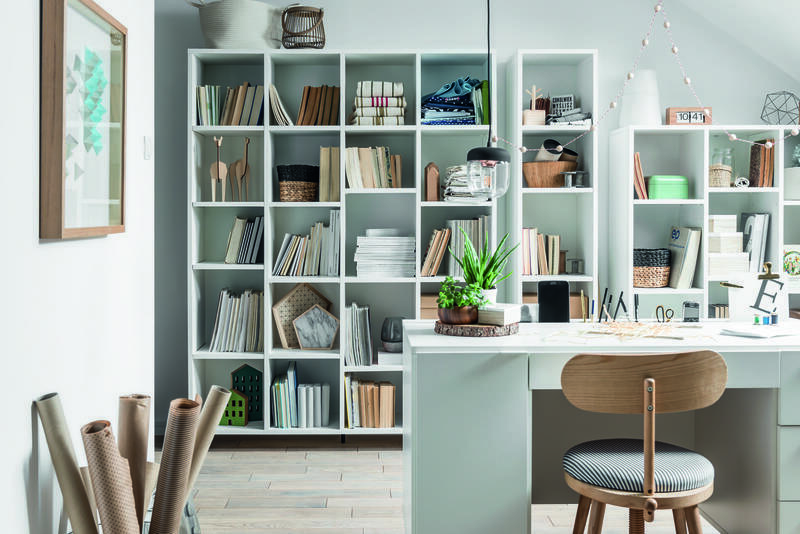 Whether you are planning to redo your study completely, or simply add some smart storage units that will help you save space, reduce clutter and inspire productivity, we have a few tips to share that will help you get your plans underway. 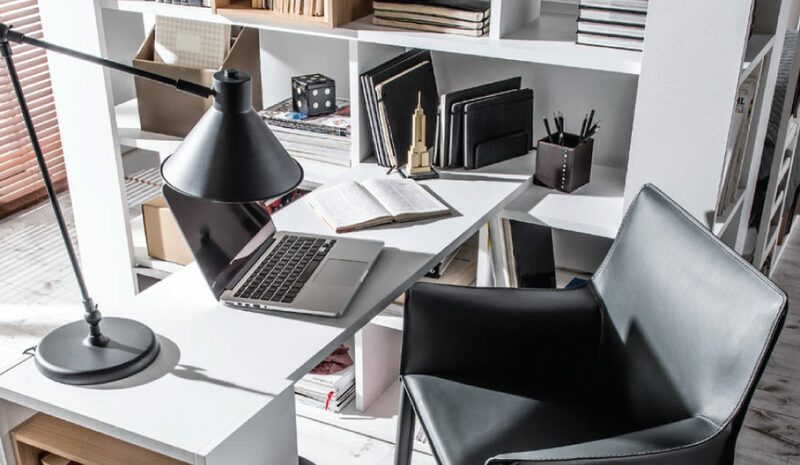 Keep reading to find out how you can get your home office organised with just a few carefully selected pieces from the VOX study collection. Before you even think about reorganising your study, stop to think about the bigger picture. How do you use your study? If you work from home or spend a lot of time in this room, chances are good that you have a lot more to store. If you use this room less frequently, you may not need as much storage space. 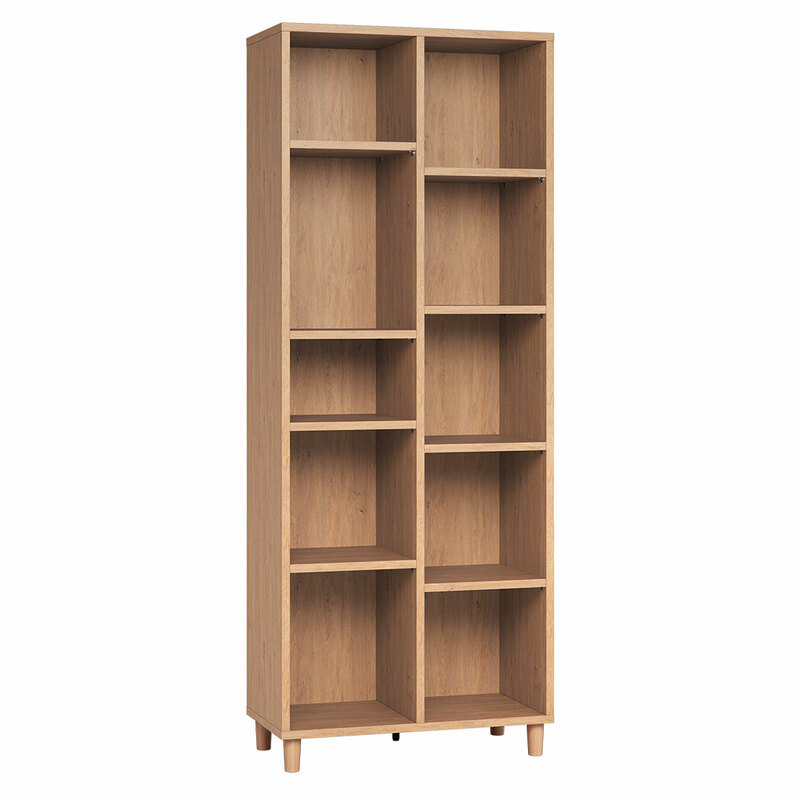 Depending on your requirements, you may find that a streamlined bookshelf provides ample storage, or you may realise that you need a larger space savvy shelving system. Furniture that is adaptable and versatile will almost always add the most value. For example, if you are creating a smaller writing nook in a larger room, the 4You Two-Sided Bookcase will double up as both bookshelf and divider. Other versatile pieces include the 4You Dressing Table/Desk with Bookcase and the 4You Extendable Dining Table. 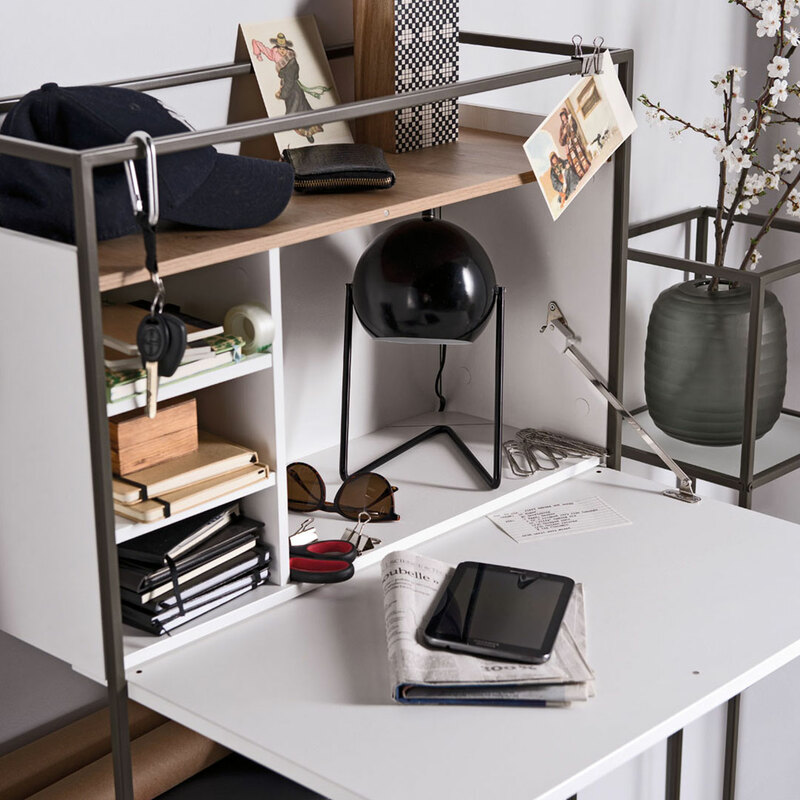 These pieces are functional, but they can also help you save space, which in turn make it far easier to keep your office organised without the need for additional furniture. Vertical storage solutions are a great way to reduce clutter, keeping your study clean and tidy even when the room itself is small. There are a few ways that you can use vertical storage to get your office organised. If you have a free wall, you could try sleek shelving systems such as the Simple Double Bookcase or the Simple Wide Bookcase. If wall space is limited, you could opt for corner units such as the Lori Corner Bookcase or the Lori Triangular Corner Bookcase. Organised spaces do not always have to be bland, empty or boring, either. If open shelving is not your thing, there are many other ways that you can save space creatively. The wall-mounted Muto Secretaire Desk, for example, frees up floor space while giving you a compact, ultra-modern desk with additional storage shelves. The compact Simple Cupboard in White keeps your stuff organised neatly behind doors, out of sight and out of the way. The 4You Storage Chest Set offers flexible open storage that easily clips together, allowing you to create your own shelving systems. From the team at VOX, we hope that these tips help you get your home office in tip-top shape for the year ahead.